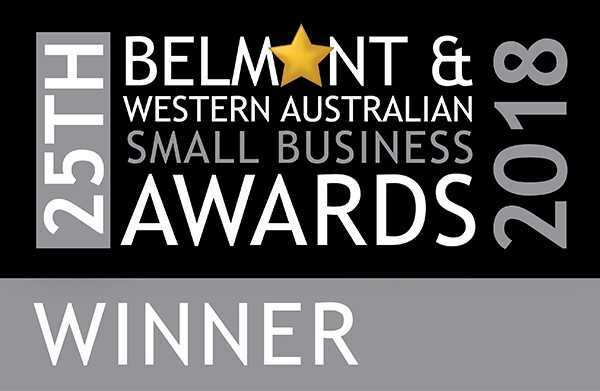 Oscar Point of Sale Solutions was one of many Western Australian small businesses awarded in the 25th Belmont & Western Australian Small Business Awards on the 24th October 2018. 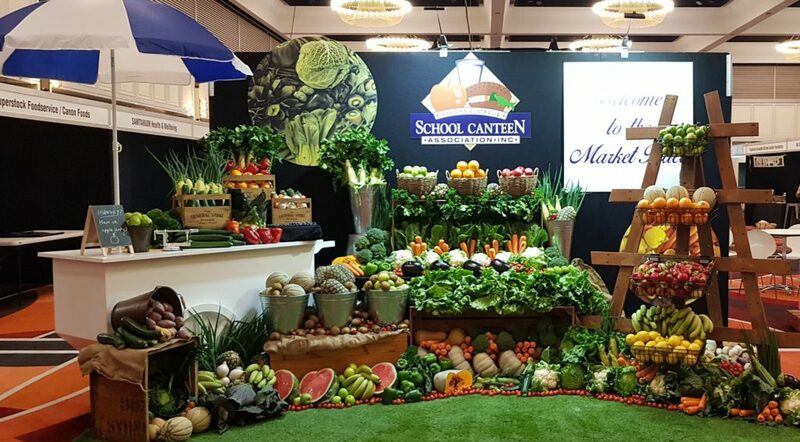 The winners were showcased at the ‘Night of Stars Event’ in the ballroom of the Perth Convention and Exhibition Centre. Winner of the Digital Technology Award, Oscar Point of Sale Solutions is a point of sale software company that was founded in 1998. Originally, the company began as Petropos Services, a company providing servicing and installation of cash register software for the fuel industry. Emerge Internet sponsor this award. 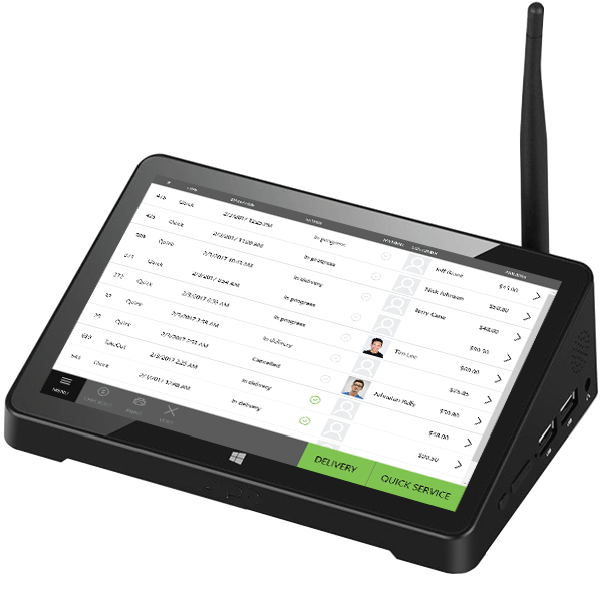 Emerge Internet uses highly innovative technology to deliver the best quality internet service offering value for money and a second to none customer service experience based here in WA. Mayor City of Belmont Phil Marks delivered the Official Welcome with an Official Message from WA Small Business Minister Hon Paul Papalia delivered by Samantha Rowe MLC, Member for East Metropolitan Region. Many VIPs included the Consul General from India, Hon Consuls from Mauritius, Slovak Republic. 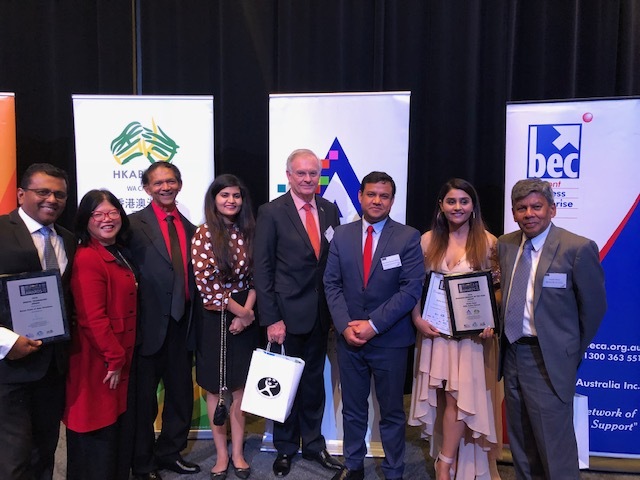 Many representatives from leading national and state organisations included the National President of BPW Australia, and Small Business Development Corporation Commissioner, David Eaton. MC’s for the ‘Night of Stars’ evening included Belmont BEC Patron Louise Percy & BEC Board Member Hannah Beazley. The Chinese Lion Dance Welcome performed by the Chinese Kung Fu & Tai Chi Academy and Welcome to Country delivered by Marie Taylor. The Designer Showcase wowed all attendees co-ordinated by Margaret Sylvester, Board Member, TCFWA. Featured WA labels included Chaynika, Kirrikin, Kalani, Silver Star, and Jonte. Models provided by Michelle Boylan, Director of Metro Modelling & Dance Academy based in Mandurah.